BOO FLASH SALE at ForeverBaby.ca! 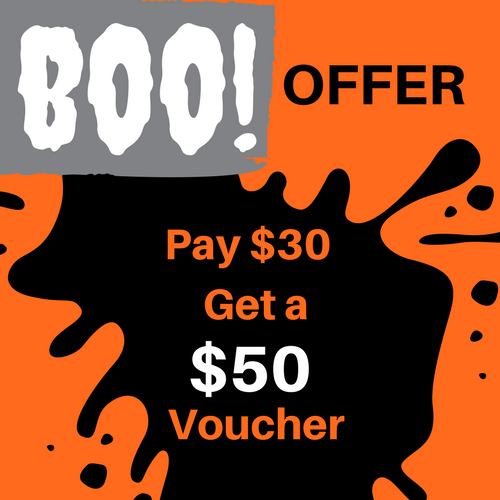 Until November 2, Buy a $50 Voucher and Pay ONLY $30! You can buy up to 3 vouchers. This is an amazing savings for the purchase of your Christmas Gifts! Buy now, order later. Don't miss another deal! Sign up today! Black Friday Week – Deal of the Day – 50% off Fingerlings! Black Friday Week – Deals, Deals, Deals! Don't miss any BabySaver Deals & Updates!